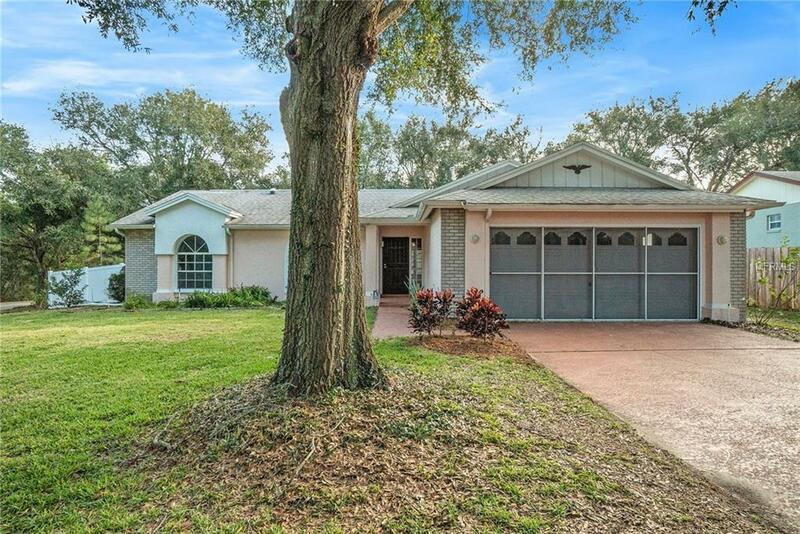 This Clermont one-story offers and a two-car garage. Upgraded features include new carpet in select rooms, new vinyl flooring in the kitchen, and fresh exterior paint. This home is part of the Greater Hills Homeowners Association, Inc.